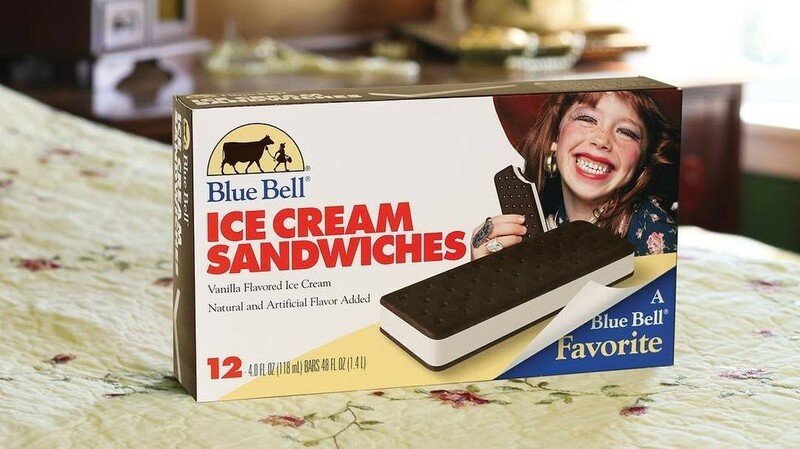 SAN ANGELO, TX – Blue Bell announced Monday that they will be bringing back their famous ice cream sandwiches. The ice cream company announced on their Instagram the return of the sandwiches on April 8. They will be available for purchase where blue bell is sold.